Austin Elite did a nice bio on their new signing (see below) but they've left out a key detail, UVic doesn't show up at all in the write up even though Aidan has been playing club rugby at UVic in the BC Premier since 2017. The Austin write-up mentions "he started the Centralized Carding Program for the Canadians National 15s side in 2018" of course the centralized program doesn't actually play anyone, they don't play as a team like the Pacific Pride centralized program did prior to 2005, but that's another article. Aidan was a mainstay on the UVic Premier team starting in the fall of 2017 in the 2017-18 season and continued on with UVic until the present time in the 2018-19 season. His last mention in the UVic roster was the February 2nd match. 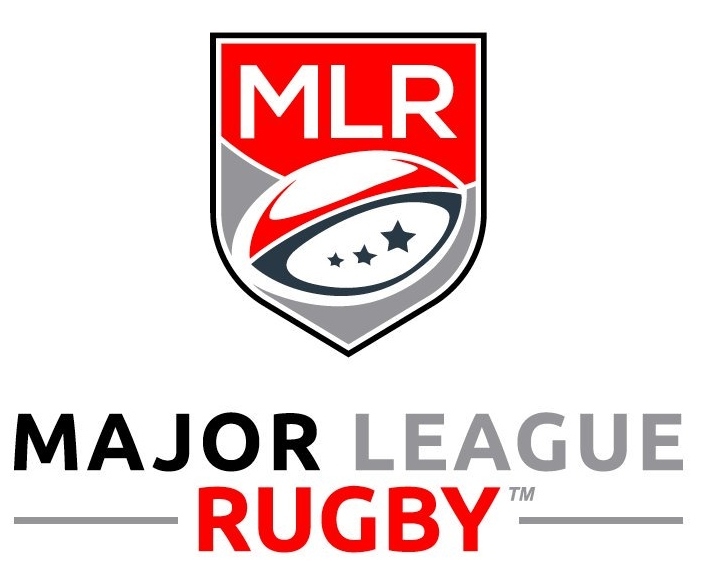 Both Aidan and Mike Nieuwenhuysen had gone to Texas in the MLR preseason to trial for the Austin side. No word on whether Nieuwenhuysen is being considered for contract as well - he's currently playing with James Bay. ROUND ROCK, Texas — Austin Elite Rugby is excited to announce the commitment of winger, Aidan McMullan from Rugby Canada. The young wing began playing rugby in grade 7 at Lindsay Place High School. Soon after, he joined his local club, the Sainte-Anne-De-Bellevue Football Club. At the age of 17, he got called up to the Canada Camp to represent Quebec at the national level. McMullan was honored for scoring a total of 77 points in the national tournament held in Vancouver. After his outstanding performance, Aidan represented Rugby Canada against Romania U18. McMullan again represented Quebec U18 at the Eastern Nationals in New Brunswick. Then he suited up for the Voyagers in the U19 Canadian Rugby Championship (CRC). And later that year won the RESQ Cegep League Championship with John Abbott College. Continuing through the Rugby Canada circuit – Aidan went on to represent Canada in the U19 tour in Ireland and was then called to represent the Canada Maple Leaf 7s development squad. He then joined the Atlantic Rock senior team to represent Quebec, Newfoundland, Nova Scotia, PEI & New Brunswick in the Canadian Rugby Championship (CRC). In this tournament, he was the youngest player to be rostered amongst the teams and scored the most tries in the tournament. He was then named MVP for the team that year. He continued with the Canada Maple Leaf 7s developmental squad winning the Vancouver 7s Tournament in 2017. McMullan continued with the Canadian U20 side for the Junior World Trophy, beating team USA in an aggregate two-game series. According to America’s Rugby News, Aidan was named full-back of the tournament. Later he travelled to Uruguay to represent Canada’s A squad in the America’s Pacific Rugby Challenge. That is when he started the Centralized Carding Program for the Canadians National 15s side in 2018. Representing them in a series in France against Castres and Clermont. Welcome Aidan, to the Lone Star State!